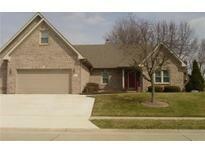 Below you can view all the homes for sale in the Perry Woods Estates subdivision located in Indianapolis Indiana. 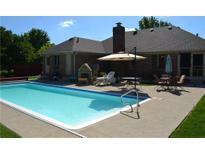 Listings in Perry Woods Estates are updated daily from data we receive from the Indianapolis multiple listing service. To learn more about any of these homes or to receive custom notifications when a new property is listed for sale in Perry Woods Estates, give us a call at 317-973-0966. 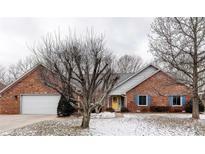 Listed and pended MLS#21631452. Steve Lew Real Estate, LLC. Great location in quiet neighborhood close to schools, services and interstates. Buyers limited home warranty offered. MLS#21628806. United Real Estate Indpls. Maintenance-free single level living is waiting for you! MLS#21623128. The Cooper Real Estate Group.